Socastee Heritage Foundation – Socastee Heritage Festival April 27th 2019! 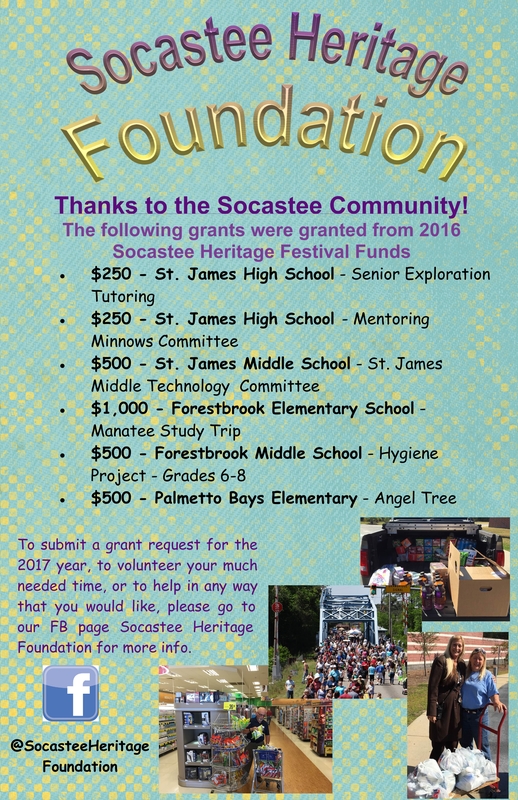 Created to benefit the community and its children through festivals, fundraisers and special events focused on the local history of Socastee from 1711 to the present. To access vendor forms visit the Vendor Registration page, you MUST choose your payment method to access the forms! Note for Performers: If you are interested in performing at our event::: we are a non-profit organization, all funds raised go to preservation of the Sarvis House and to our community schools. As such, we do not pay for performers, all of our entertainment is donated to us. We will gladly consider any performers. This is a well attended show And is great exposure for all of our performers. See where the funds go! The Socastee Heritage Foundation is a non-profit organization led by a group of community members, some native to Socastee, some what we call “local”, and some “transplants” who got here as quickly as they could! 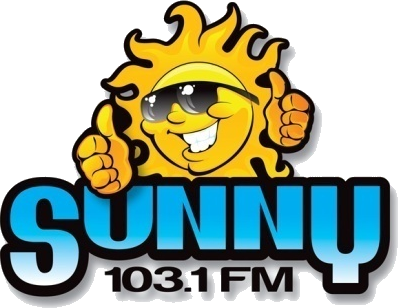 SHF is not associated or affiliated with any government agency, political party, or ideology.